“Sticks and stones will break my bones, but words will never hurt me.” Not really, actually. I disagree – words can hurt, as can being ignored or shunned or having rumors spread about you. When these things are repeated over time, it is bullying. And we need to make sure that we are addressing it as bullying. This is more than just “boys will be boys” or “mean girls.” We need to help our kids to be kind to each other and to cope when other kids are being socially aggressive. Social aggression (or relational bullying) is the type of bullying where people gossip behind someone’s back, spread rumors, ignore and leave others out. Girls are more likely to participate in this type of bullying. For example, a rumor could be spread about one girl – that she is pregnant. As the rumor goes around the school, her reputation is damaged. When she tries to combat the rumor, she may face anger or people ignoring her. How do we catch social aggression, when it is happening? What makes social aggression so scary, and why this is so important, is that it is hard for concerned adults to spot. Like in the example above, it may be difficult to identify who started a rumor. 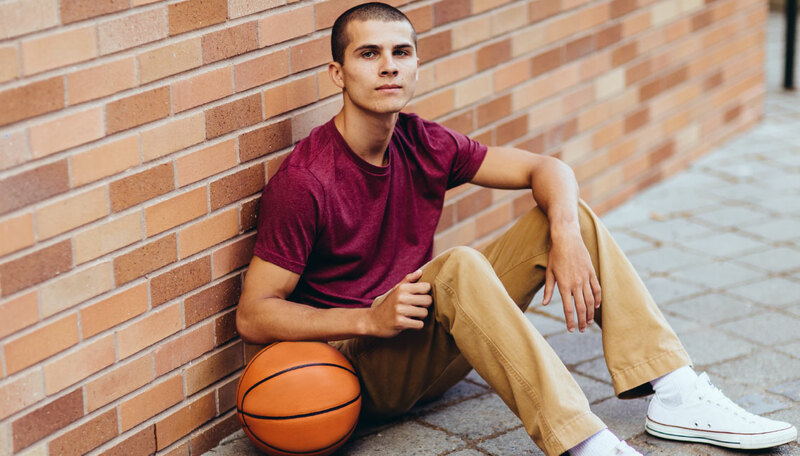 It’s hard to tell when a child is being actively excluded by a group or “just doesn’t want to hang out with them anymore.” Also, adults don’t often hear about rumors or exclusion until the victim’s self-esteem has been damaged and he or she is asking (or crying) for help. Sometimes kids can use code words to talk about someone (they think they are being so sneaky), but adults may still be able to identity social aggression by observing body language and the reactions of those involved (the bullies and the victim). 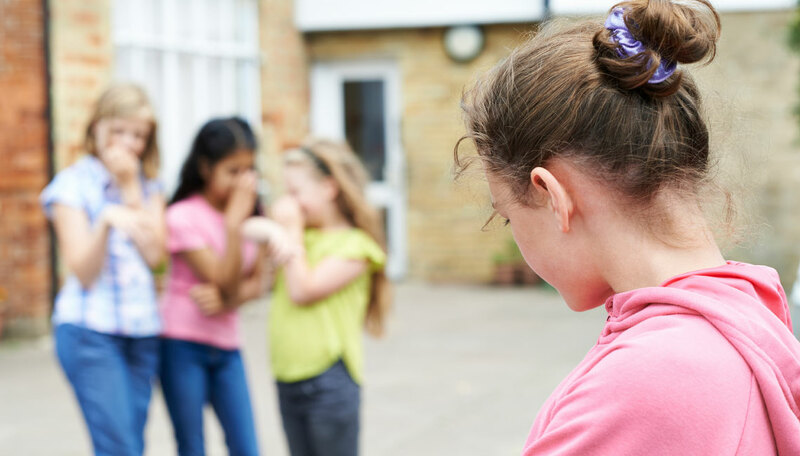 Also, while you may not always be present to observe the bullying first-hand, there are signs that may victims display, which may indicate that there has been social aggression. If you have observed or suspect social aggression, explore it with your child. This is so important because social aggression can be emotionally abusive to the victim and leads to long-term emotional effects. How do I help my child address social aggression? If you have a child who is the victim of social aggression, it is important to talk to them and assess the intensity. Start by being empathic and asking open ended questions to your child to find out what is being said. It is important that you do not tell them how they feel, but rather ask how they are feeling or if they are feeling a certain way. Let them express their own experience, in their own words. Secondly, there needs to be a plan of action to stop this bullying. 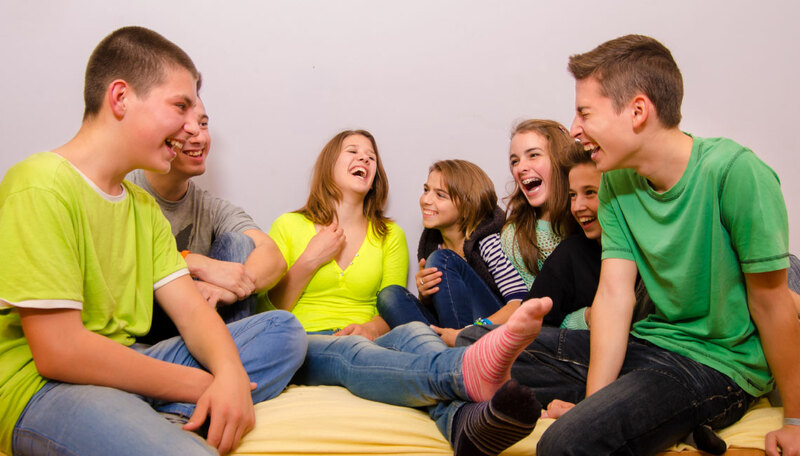 If your child says he or she will handle the social aggression on his or her own, it’s important for your child to communicate what the plan will be, so you can follow up. If the social aggression is getting worse and your child is getting more upset, it is important to speak to the school and make sure a plan is put in place to help your child feel supported. Children do not always want to share what is going on in their lives or have their parents solve their battles for them. It is important for you to work more as a coach and support system with a clear plan of action and follow-up. 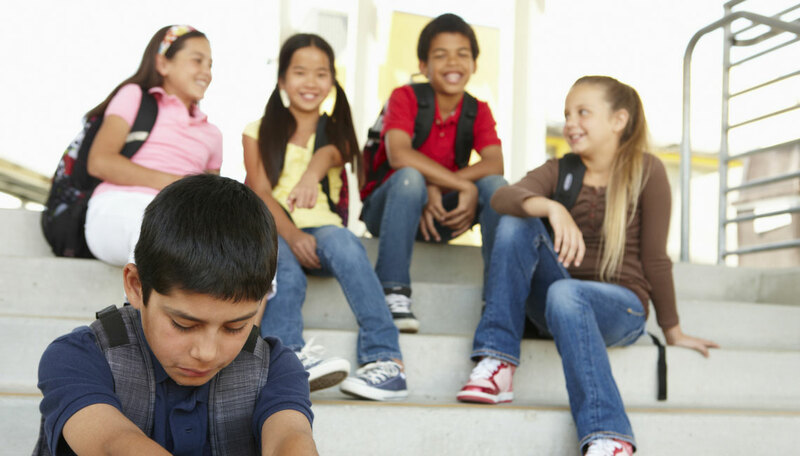 It is important that your child has a chance to take care of the bullying on his or her own. However, your child may require additional coping skills and work with a therapist to improve his or her self-esteem. It may be important for your child to see a therapist if you see your child getting more depressed and isolating away from others. Each child’s response to social aggression and relational bullying is different, so having a mental health professional assess the effects of this type of bullying could be very helpful to your child’s well-being. Most importantly, there must be action taken when your child is being relationally bullied. Please do not allow this behavior to continue. Provide necessary support and action. If you let it go, looking at “mean girls” or “boys being boys” as a rite of passage, the long-term effects could be heart-breaking. Please feel free to contact Danielle Matthew at the Empowerment Space for help: (818) 267-4282. You can also learn more about the Empowerment Space program at www.empowerment.space.